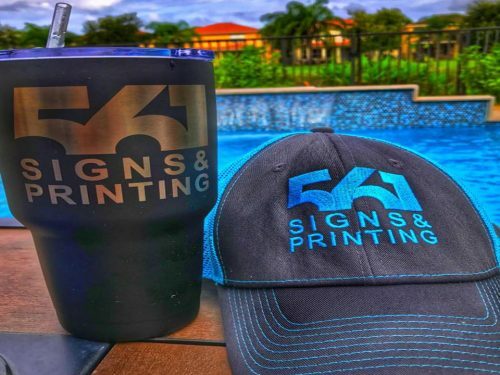 561 Signs & Printing is South Florida’s leader in custom car wraps, truck graphics, boat wraps, wall wraps, vehicle lettering and fleet graphics. From a variety of color changing options to a full-customized graphic design layout, we will have your ride turning heads and giving you those extra business leads you wanted! Looking to have your car painted? Our wide variety of vinyl options, which include matte, chrome, carbon fiber and even camouflage to name a few will leave you with endless possibilities to choose from. Own a local company and have a work van, truck or fleet of vehicles? 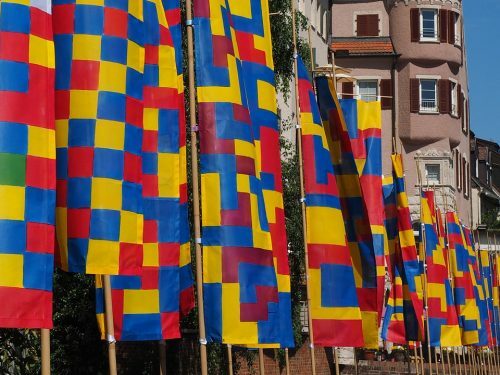 On average, a vehicle wrap generates 30,000-70,000 impressions a day! With that kind of mobile flexibility, you’re in the driver’s seat on where to position your vehicle to get the most out of your investment! From window graphics and signs to vehicle lettering, when it comes to outfitting your work trucks and vans we have solutions to fit any budget. Truck rear window graphics are a budget friendly way to get the word out about your business. Custom wall wraps are a great way to add spice to that dull part of the house, brighten up your office entryway or add that additional motivation in the conference or break room. Whether its cruising the intracoastal this weekend, or hitting the lake for some wake boarding, there are literally thousands of boats in South Florida, and there is no better way to expand your advertising than by wrapping your boat and hitting the high seas. Show off your artistic side and get a custom boat graphic or advertise your local business by placing your company information on the sides of the vessel. Not looking to take the full leap yet? Consider designing a magnet for your car or van. With custom vehicle magnets your vehicle sign is removable instantly. Promote your company when you want, where you want. Our team of professionals is ready to take care of your wrap needs. 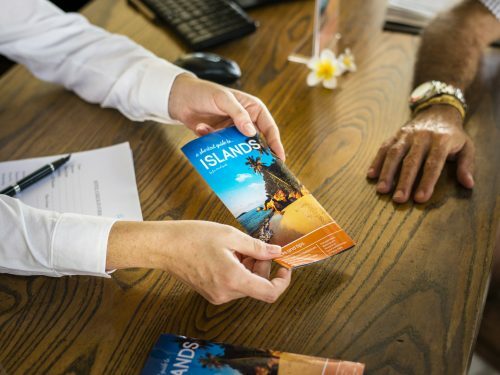 From our custom graphic design department to our production division, we have an easy shopping experience and an excellent custom service rating. We service all of South Florida, from Boca Raton to Delray Beach, Boynton Beach, West Palm Beach and the surrounding areas. 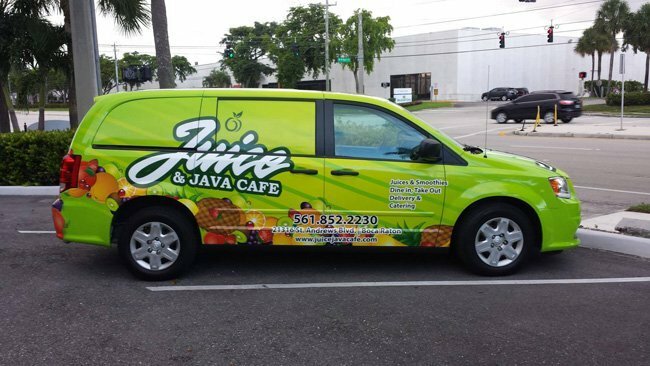 Give us a call today at 561-210-4636 or email info@561signs.com to get the ball rolling on your great wrap experience!